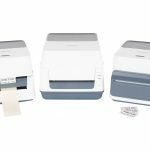 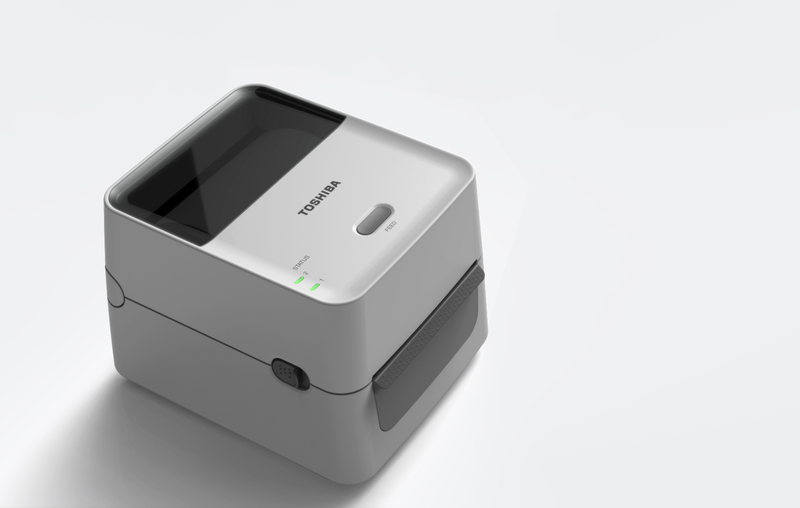 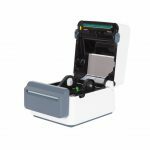 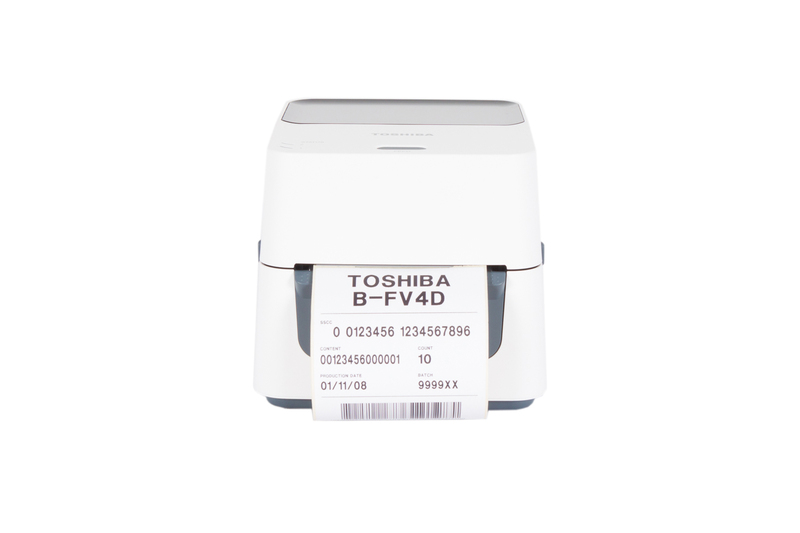 Toshiba, a leading provider of technology solutions announces that the B-FV4D desktop label printer has won an “iF Product Design Award”. 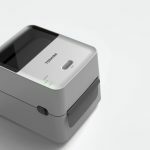 This award, judged and issued by the International Forum Design GmbH (iF) is recognised as one of the most prestigious design awards in the world. 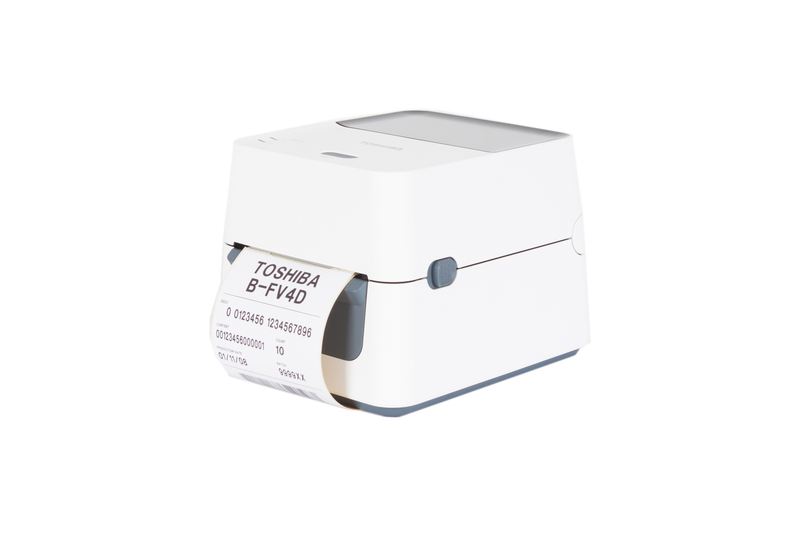 B-FV4D received the award for its compact body, outstanding design and innovative appearance. 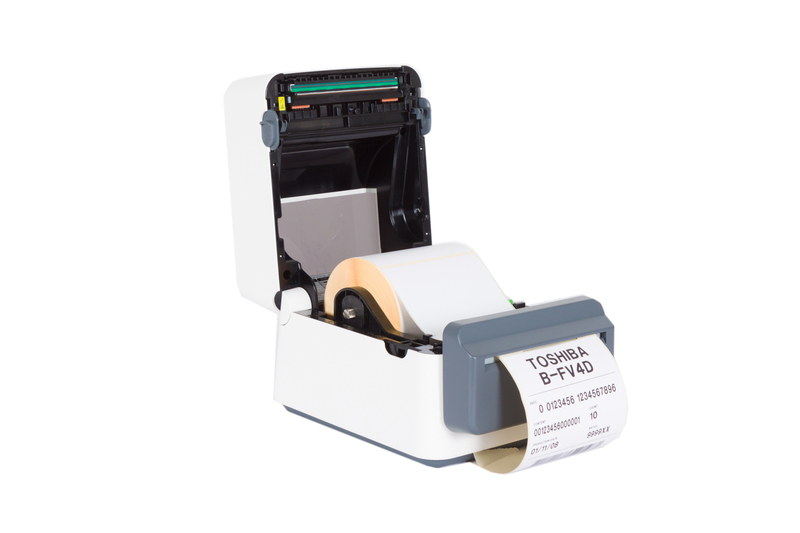 Stylish, yet robust the user-friendly B-FV4D is intended for use in Logistics, Industrial, Courier, Retail, Healthcare and Commercial services. 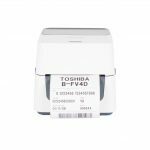 Toshiba managed to create a compact and stylish form, while keeping its robustness and ease of use with its innovative design. 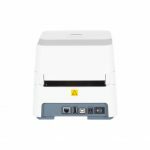 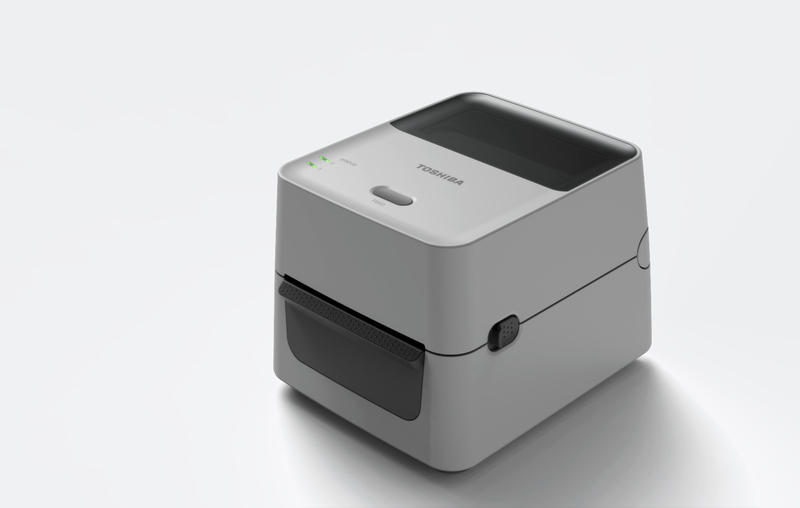 Thanks to this sleek design the printer is ultra-compact and fits into the smallest of work spaces in the office, reception, or in the service counter. 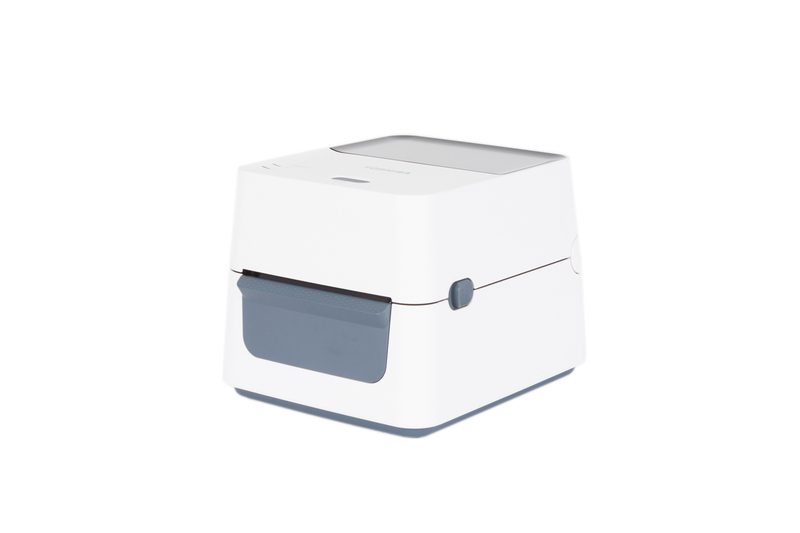 Also users’ convenience will be increased by the design, such as the slight recess in its top helps to prevent button malfunction, even things are put on the top of B-FV4D. 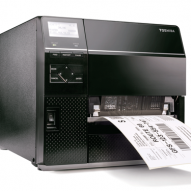 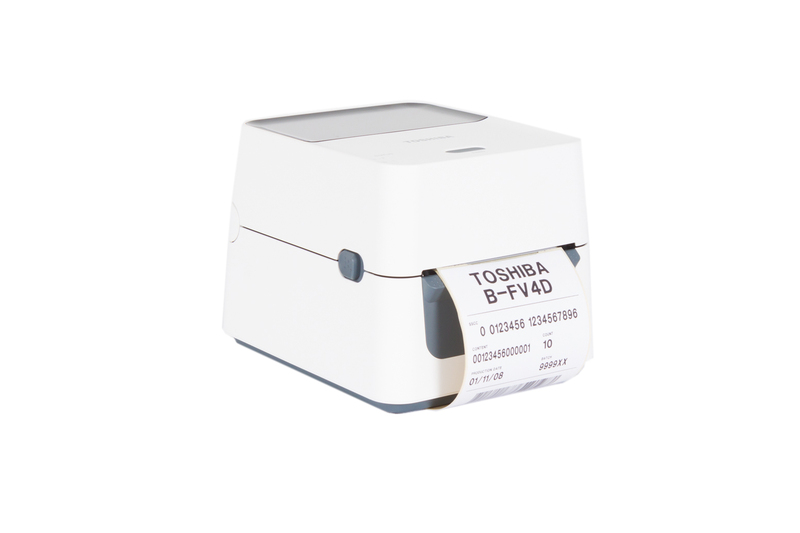 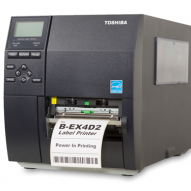 Toshiba is pleased to add the B-FV4D to the list of its other award winners: the DB-EA4 double-sided label printer in 2011 and e-STUDIO2505 compact Multi-functional Peripheral (MFP) in 2013. 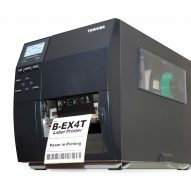 The award winning B-FV4D is one of the models in the B-FV4 series. 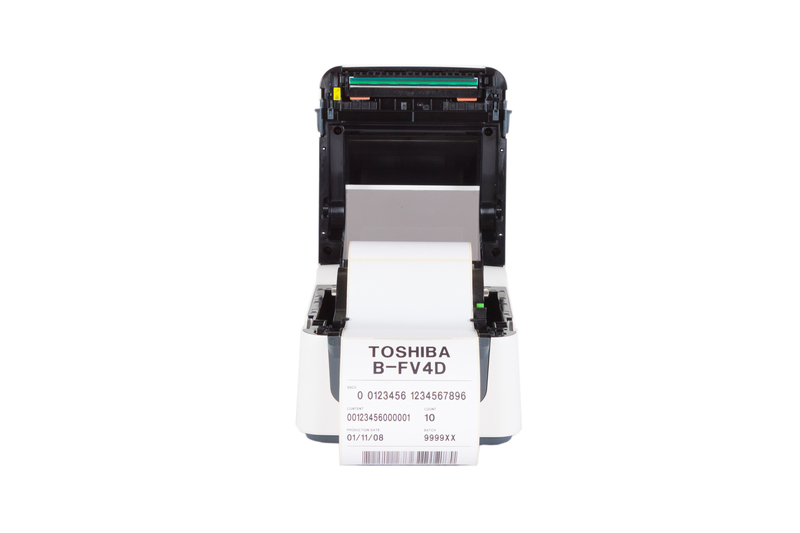 The B-FV4D will be available from April 2015 and Toshiba will continue to innovate with its products and solutions to enable user’s businesses to operate more efficiently. 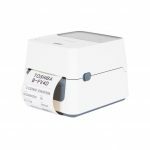 Whatever the current application, the B-FV4 series can ‘talk your language’, allowing straightforward integration into existing systems. 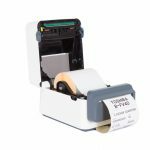 With a whole host of connectivity options as standard, the impressively flexible printer really does have ‘everything on board’ to manage the most diverse printing requirements. 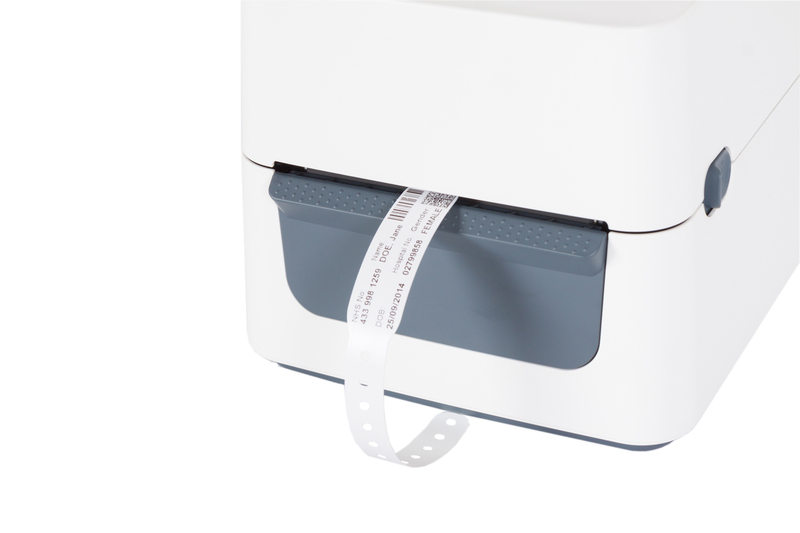 One size fits all – whether direct thermal printing or using thermal ribbons, simply choose the options to suit your application. 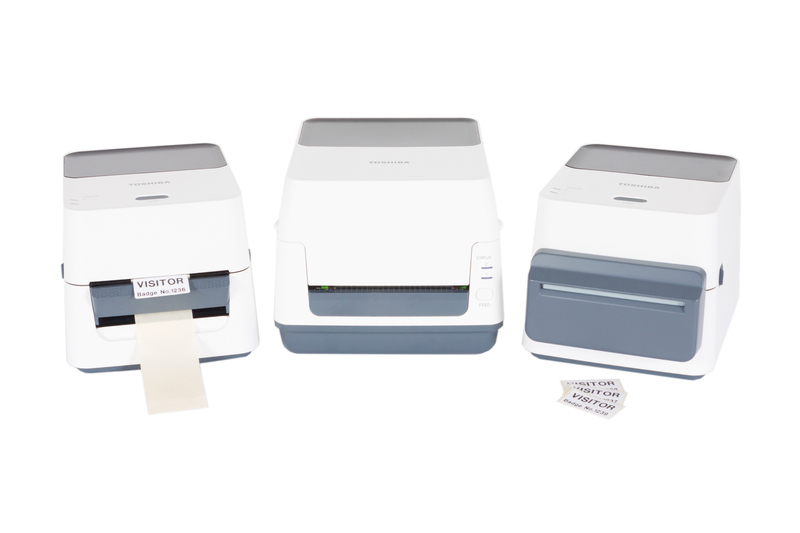 Compared to printers in the same class, B-FV4 offers best cost performance for label printing with LAN interface as standard. 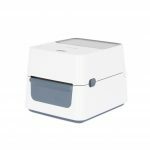 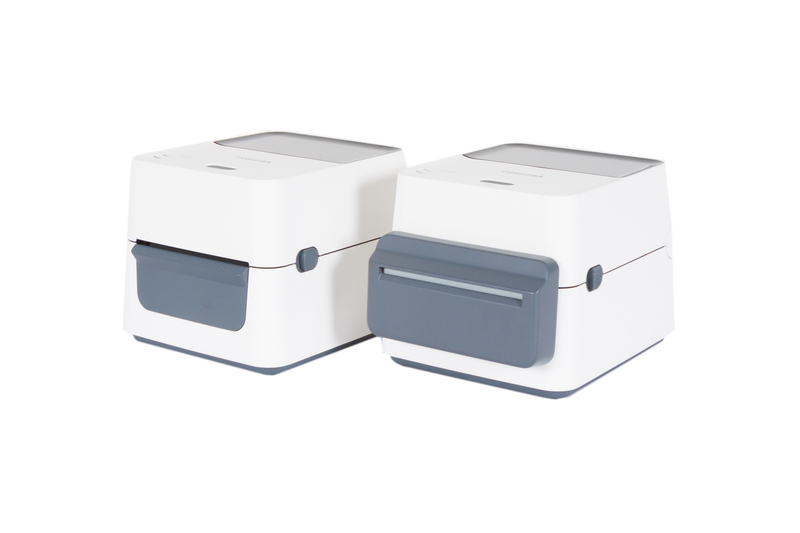 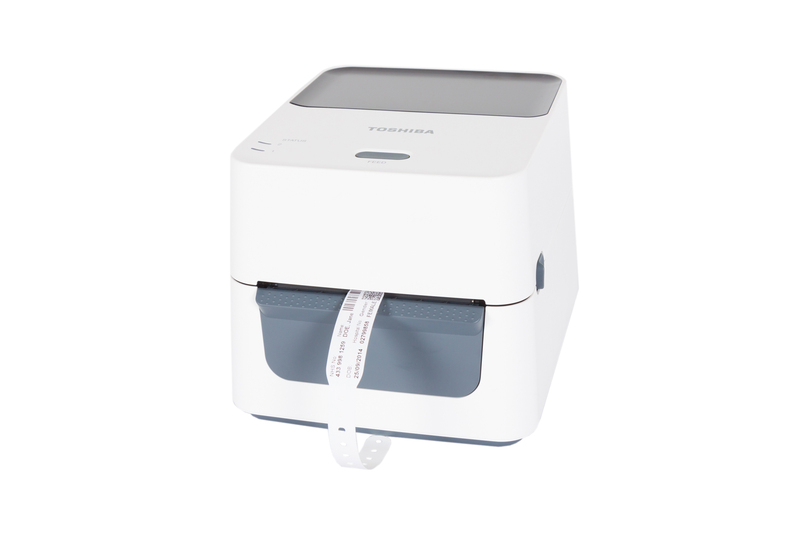 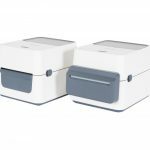 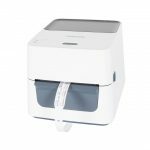 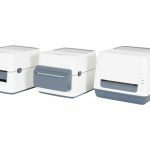 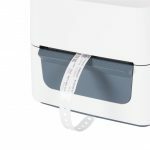 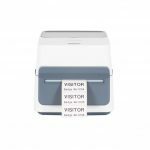 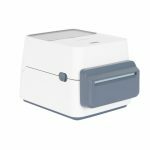 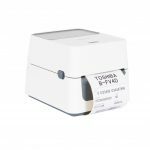 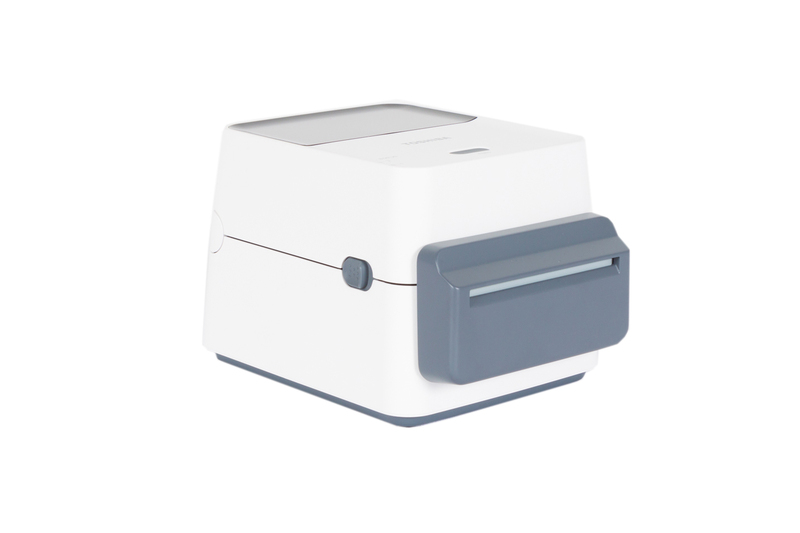 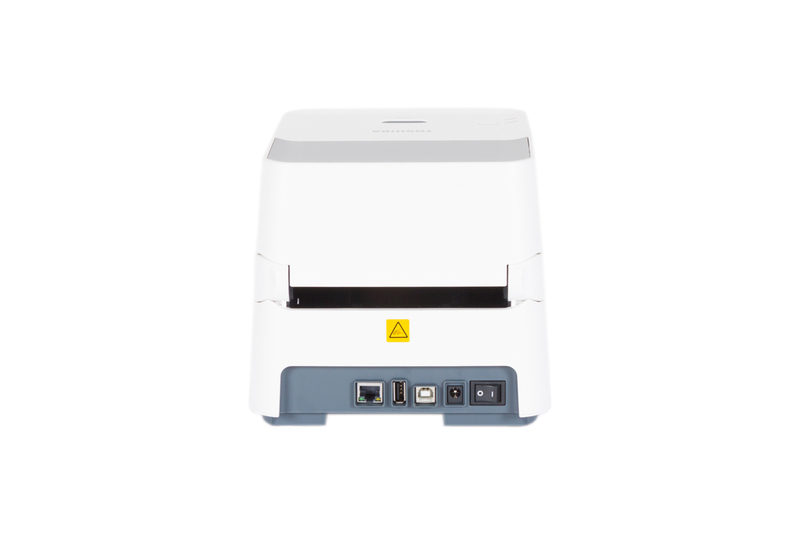 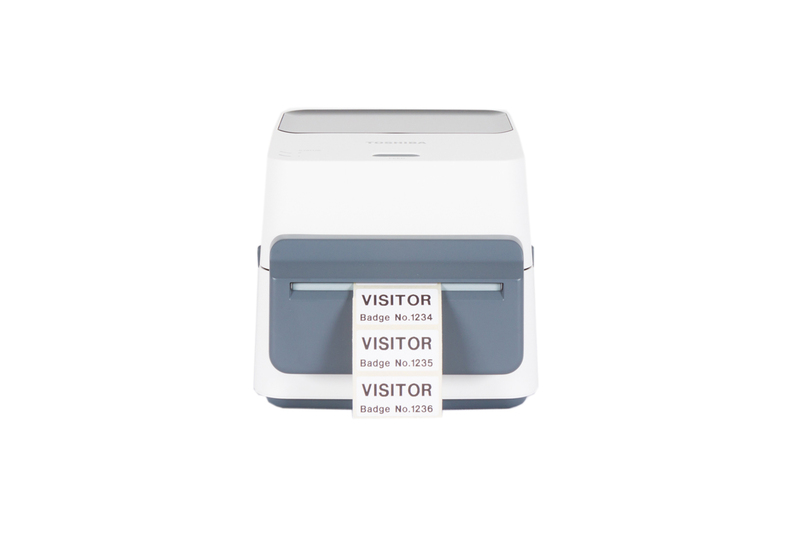 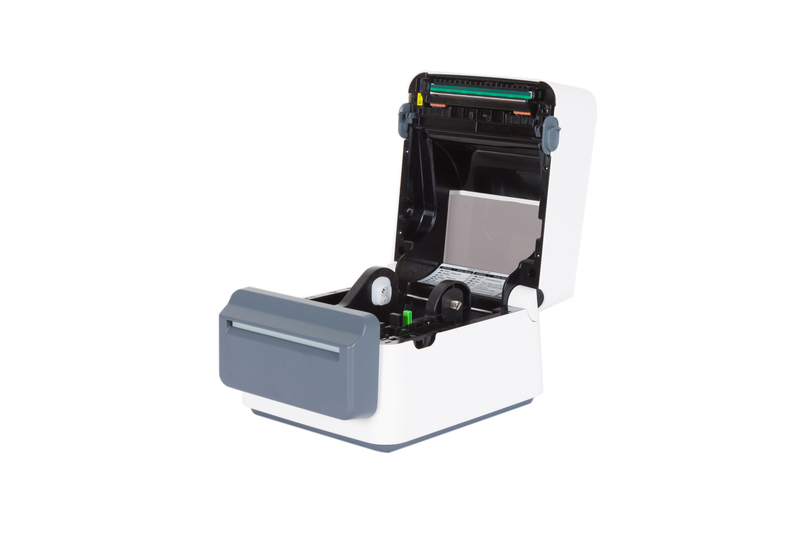 For a low cost of ownership the B-FV4 thermal transfer printer is available with a 300m ribbon, improving workflow efficiency with less media change required. 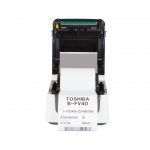 Ribbons are available in various grades and qualities and are compatible with the current Toshiba desktop series, allowing for a seamless upgrade and flexibility to use existing media stocks before converting to the lower cost 300m ribbon(for both 1/2″ or 1″ core). 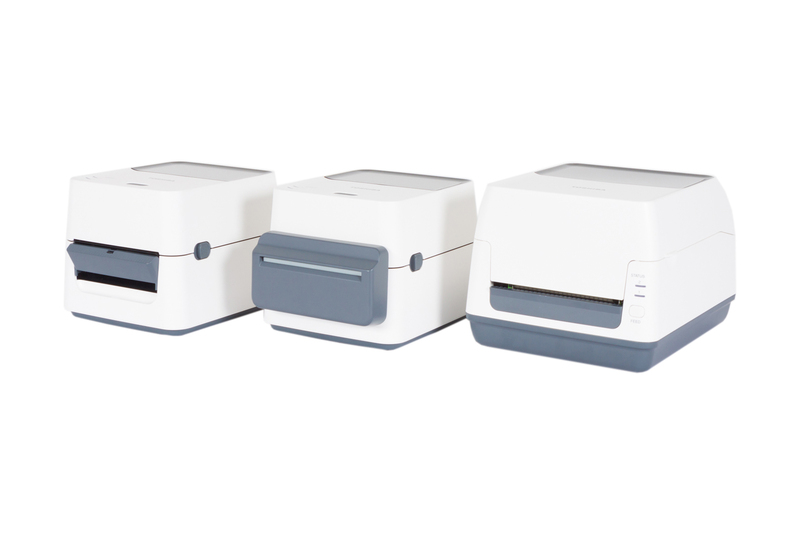 Full cutter, partial cutter, peel off module, external roll holder, stand alone keyboard, power supply tidy.